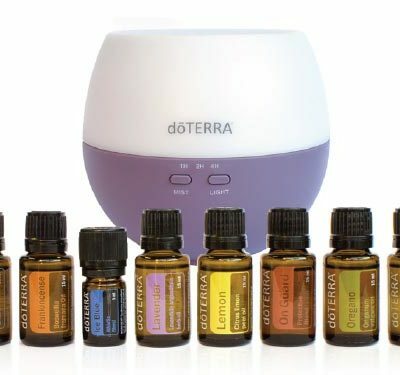 Aromatherapy can help during your baby’s birth, to help stimulate contractions, to relax and calm you. 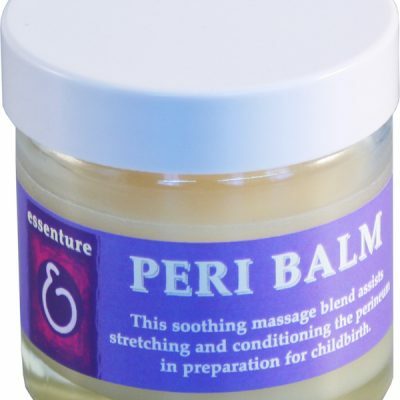 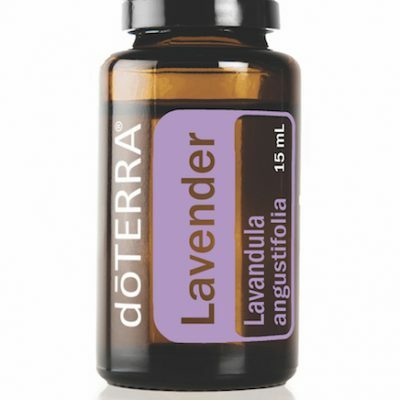 Ask your aromatherapist for guidance with regards to which oils to use in pregnancy, labour and postpartum. 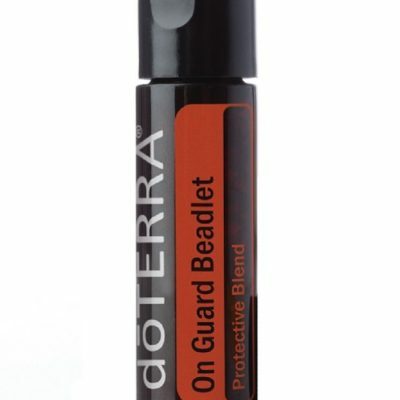 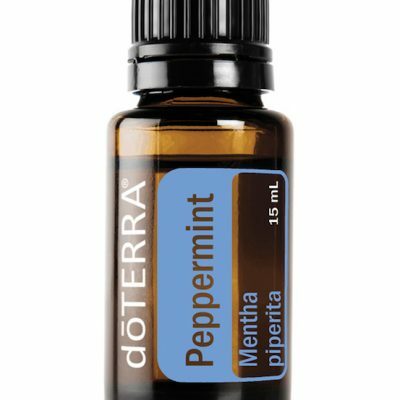 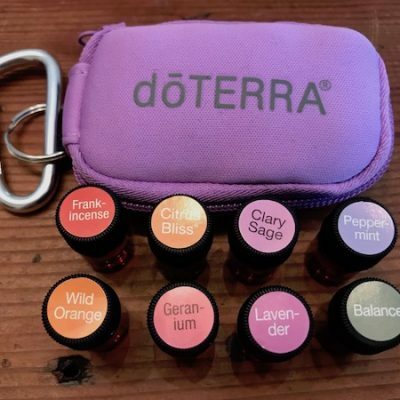 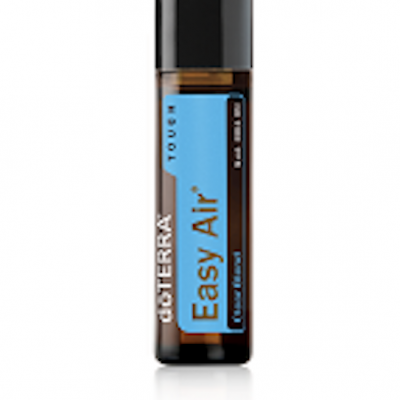 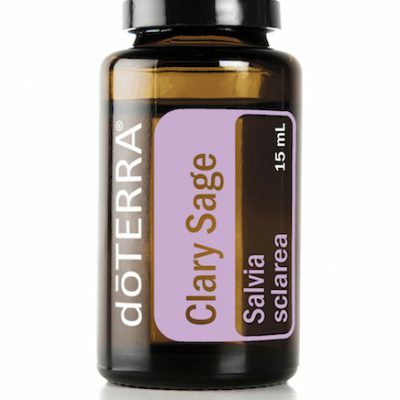 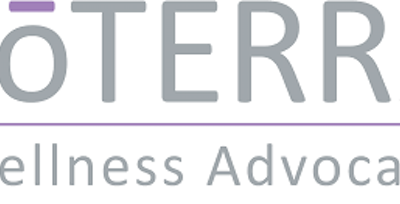 We use Doterra Essential Oils as our premium brand of therapeutic grade essential oils. 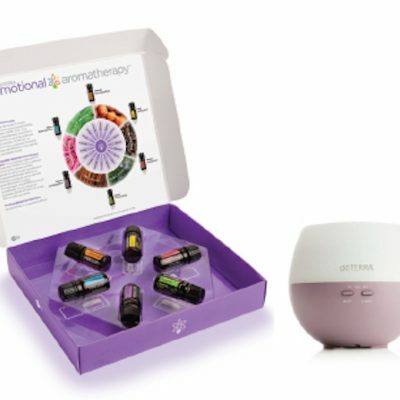 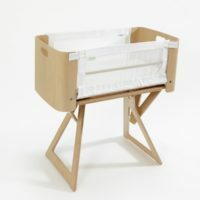 Doterra Home Essentials Kit – 10 Oils & Petal Diffuser & 25% Doterra purchases for 12 months – RRP $450 PLUS $30 worth of freebies!